North Carolina sludge metal outfit Weedeater have released new track "Mancoon" and it's available to stream exclusively over at Brooklyn Vegan. The song is off the band's forthcoming album, Jason... The Dragon, which is set for release on March 15 via Southern Lord Recordings. 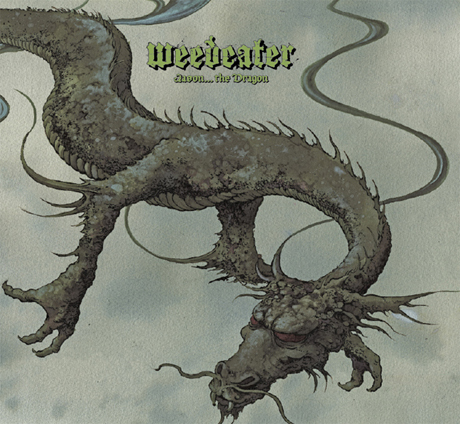 Listen to "Mancoon" by Weedeater, courtesy of Brooklyn Vegan, here.